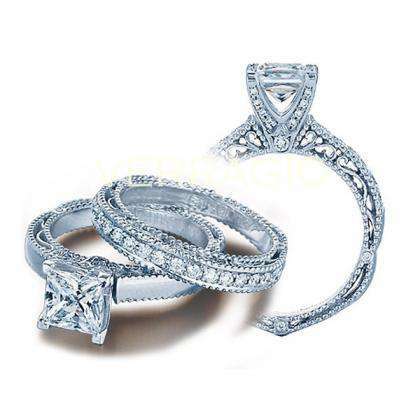 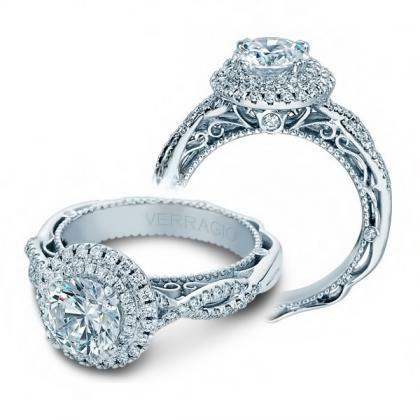 Filigree is an extra-special detail incorporated into jewelry designs. 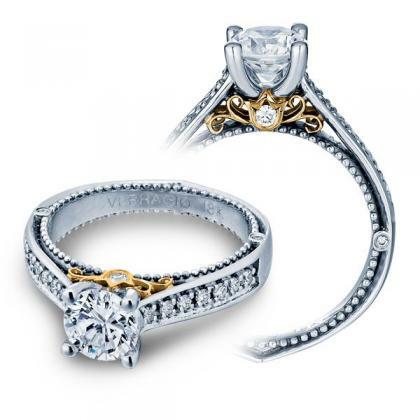 It invokes a handcrafted, vintage feel and appears very special. 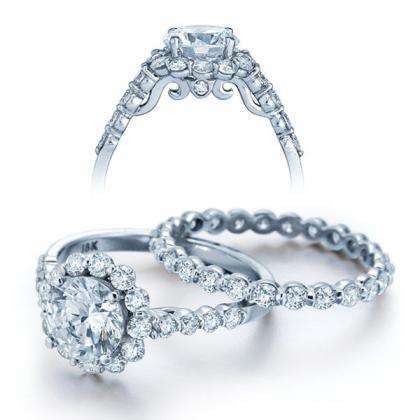 Filigree looks lacy and delicate, and filigree engagement rings are perfect for the woman seeking a feminine, unique ring. 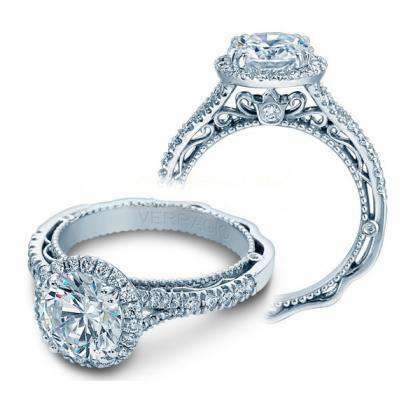 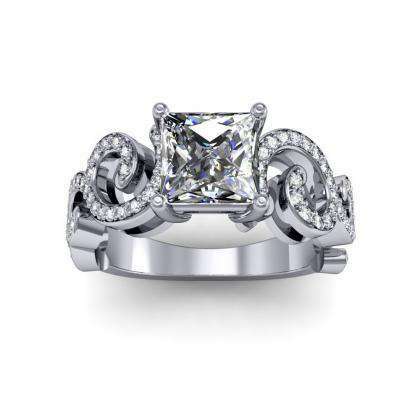 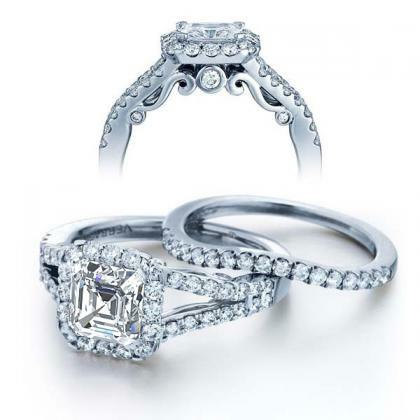 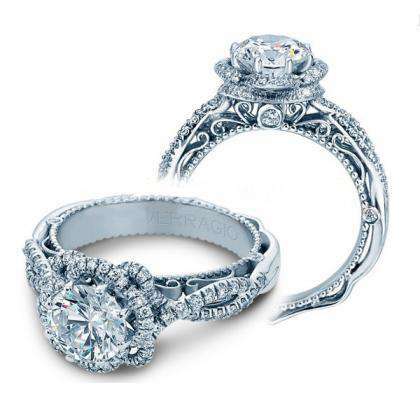 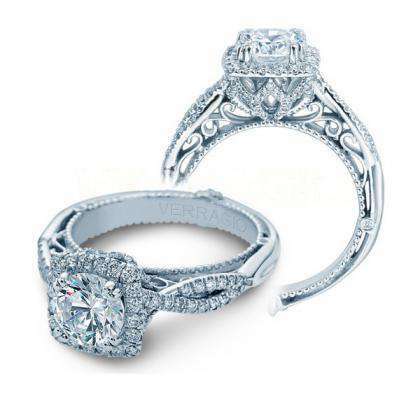 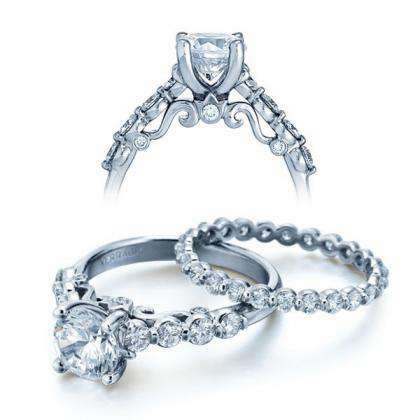 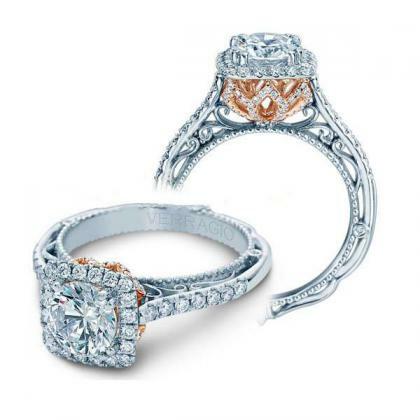 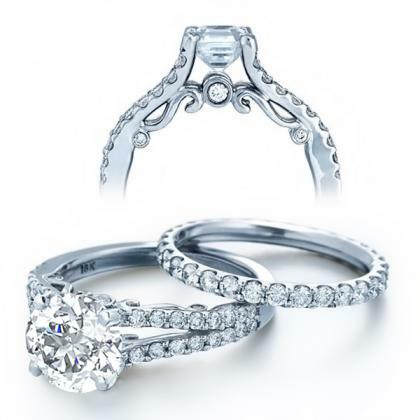 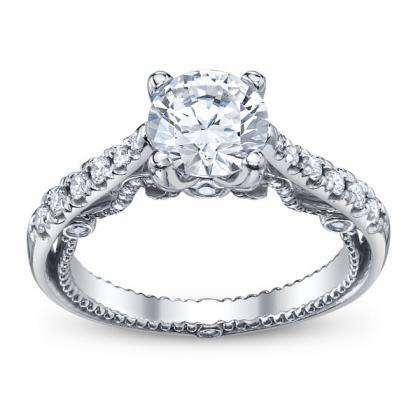 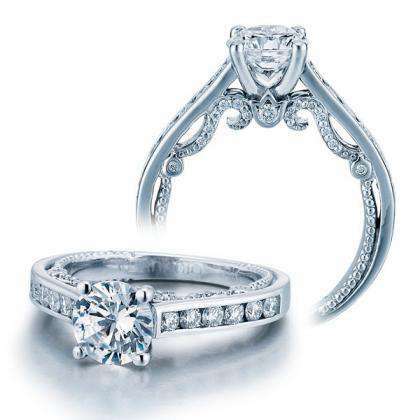 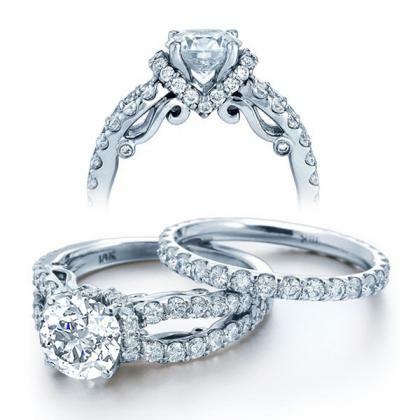 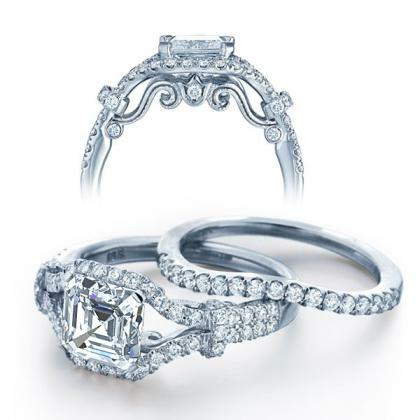 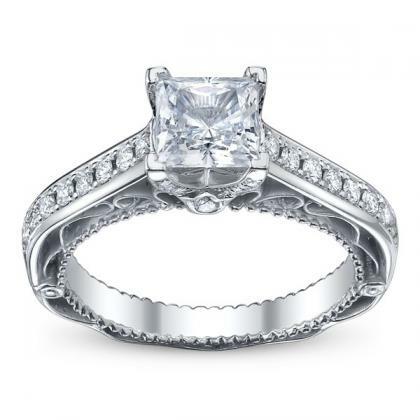 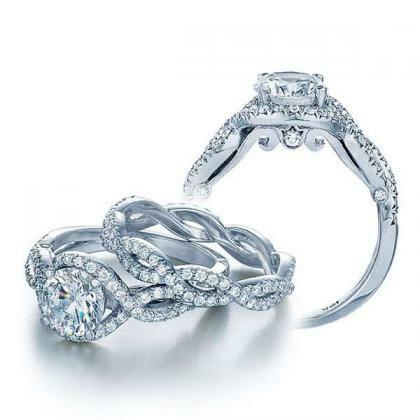 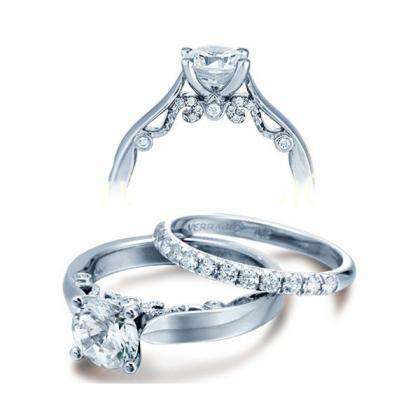 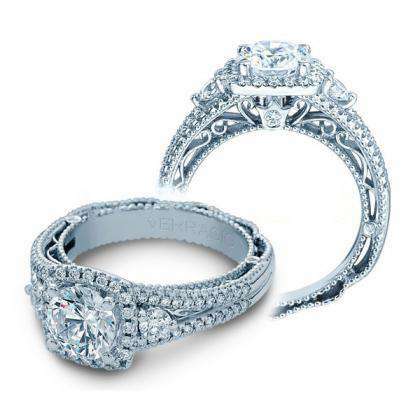 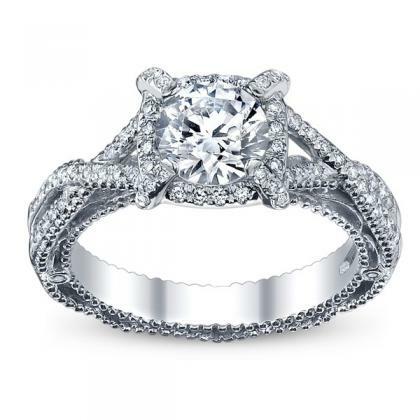 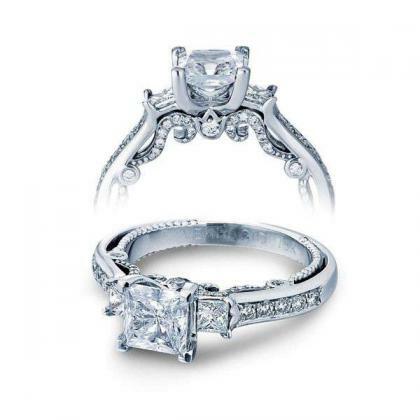 Diamond Mansion offers a large selection of filigree engagement rings and can also custom design your engagement ring with filigree details.